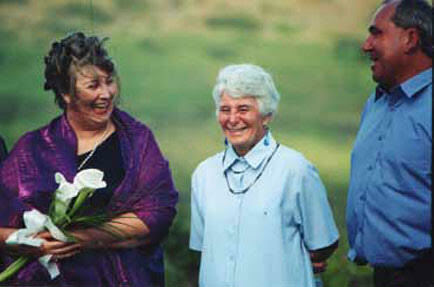 Need a Civil Marriage Celebrant in the Clarence Valley? Meet Susie. 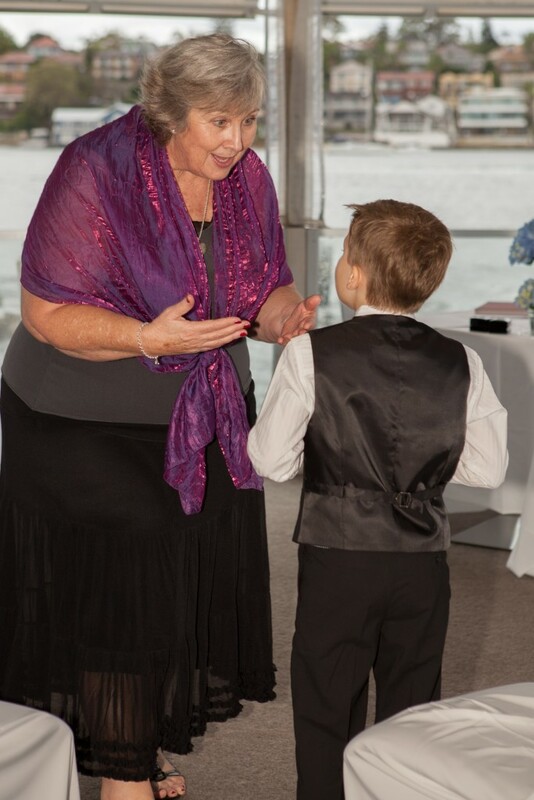 Susie is a vivacious, fun loving celebrant who wants to make your ceremony special, memorable and about You. 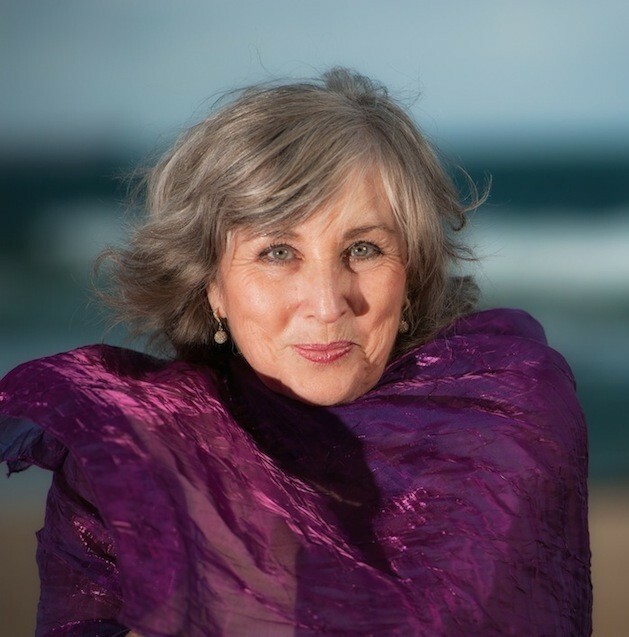 Having relocated back home to the beautiful Clarence Valley of NSW, Susie is available to conduct ceremonies in the Clarence Valley, Coffs Coast, Woolgoolga, Maclean, Yamba, Ballina, Lismore, Casino, Byron Bay and beyond. 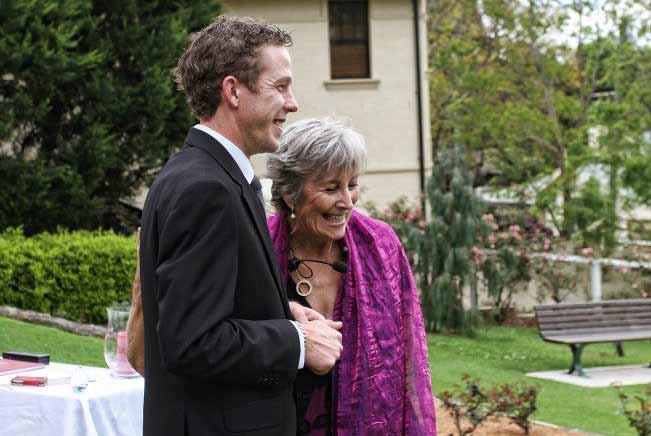 Susie’s wedding couples have been featured in both New Idea and High Life magazines and she believes the key to a good celebrant is taking the time to get to know her clients and creating a ceremony to suit each couple. 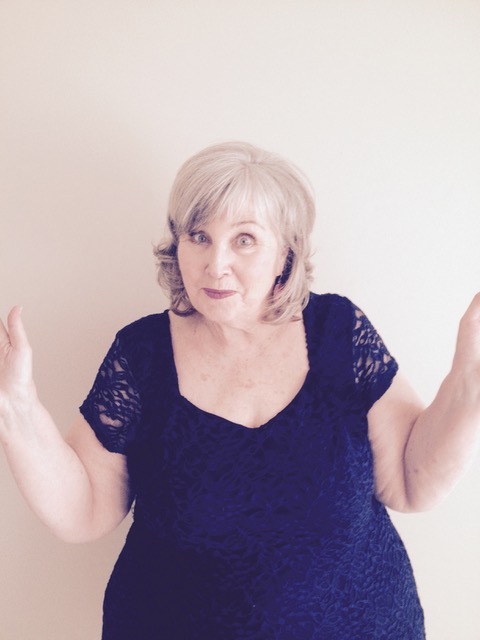 Susie recently completed a Diploma in Family History from the University of Tasmania. 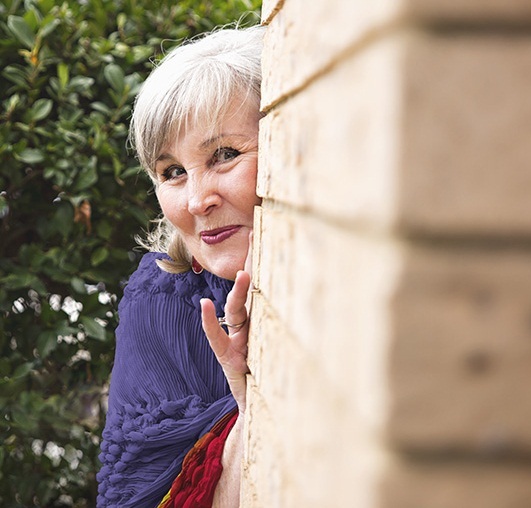 She also volunteers her time for Family History Projects and the National Celebrant Association, CCN. Susie worked for many years as a library manager for major NSW Libraries. During that time Susie developed her love of language and public speaking. Susie shares her life with her husband Joe and their much loved four legged friends.